Print your pictures on wonderful canvas. Pine chassis of 20mm thick. You could even send your own photo montage ! 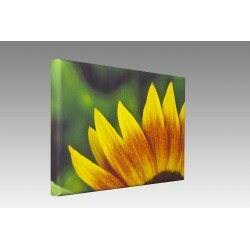 The painting are mounted on a solid pine chassis that you could hang on your walls straightly or to frame. Manufacturing time between 3 and 6 days. Send your picture by the CUSTOMIZATION TAB below. In cas of troubles, our techs will contact you within 48 hours.